“Our goal is to provide assistance for people with dementia to help them age in place more gracefully, while ideally giving the caregiver a break as the person dresses – with the assurance that the system will alert them when the dressing process is completed or prompt them if intervention is needed,” explained the project’s leader, Winslow Burleson, in an NYU news release. 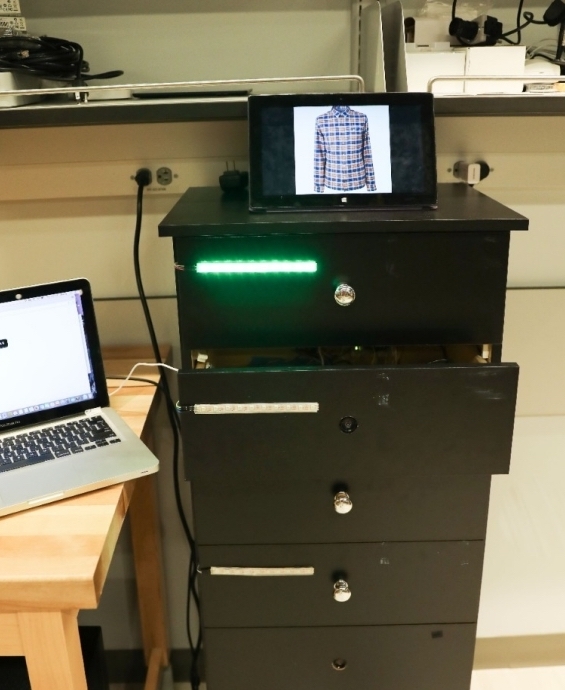 DRESS, as the team calls the device, is essentially a five-drawer dresser with a tablet on top that serves as both display and camera, monitoring and guiding the user through the dressing process. If there’s any problem — the person can’t figure something out, can’t find the right drawer or gets distracted, for instance — the caregiver is alerted and will come help. But if all goes right, the person will have dressed themselves all on their own, something that might not have been possible before. DRESS is just a prototype right now, a proof of concept to demonstrate its utility. 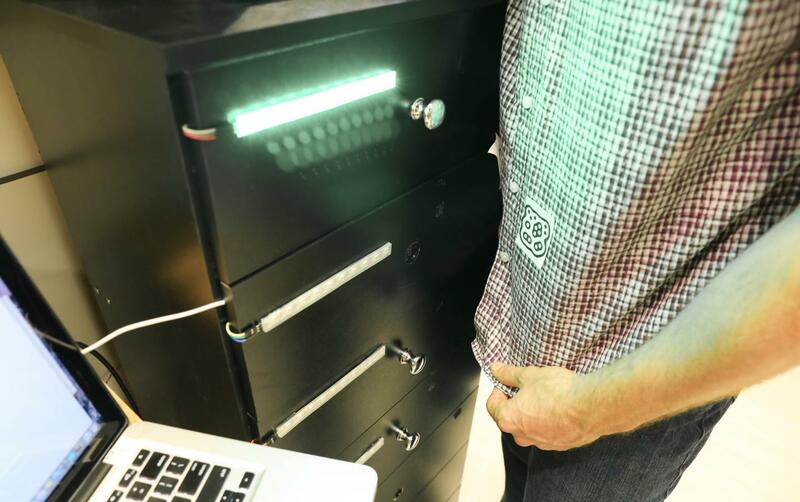 The team is looking into improving the vision system, standardizing clothing folding and enlarging or otherwise changing the coded tags on each item.